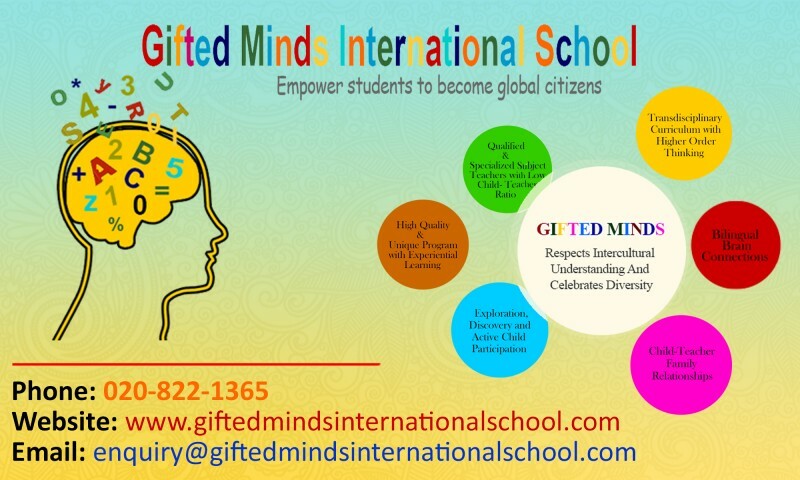 It gives us immense pleasure to acknowledge the help we have received from Mr. Ramesh Mahalingam, the principal of Gifted Minds International School (GMIS). We are obliged to have GMIS as our first Corporate Sponsor. Please follow them at facebook or their website for their latest updates.